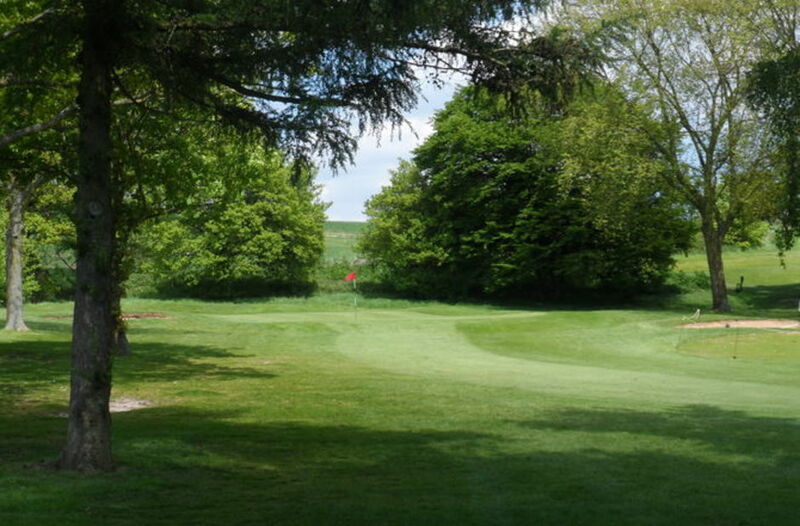 7 :: Sittingbourne Golf Club is known for its challenging and well maintained course, friendly welcome, well stocked Pro Shop and excellent bar and catering facilities. An uphill Par 3, which invariably plays a club longer. 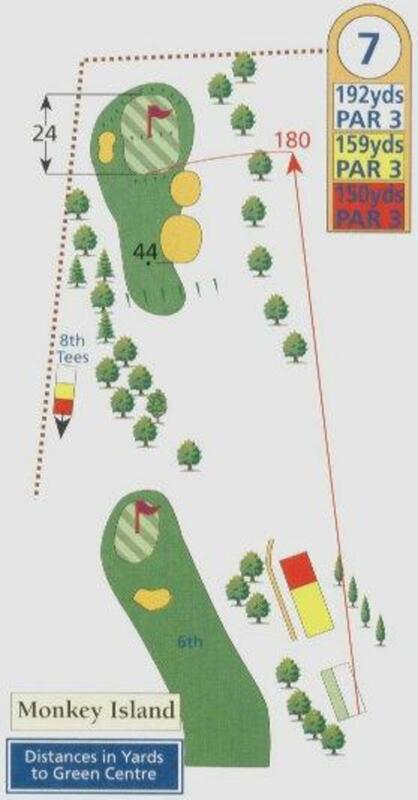 OOB to the left, a bunker short right and a tricky two-tiered green means a par is always a good score especially when the flag is at the back.